Consumers will benefit from a 3.5% rebate program that will not be exclusive to one single-chain and encompass all service providers. 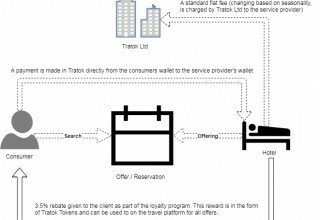 LONDON, May 15, 2018	(Newswire.com) - Tratok Ltd has today announced the implementation of a viable industry-wide global rewards program. 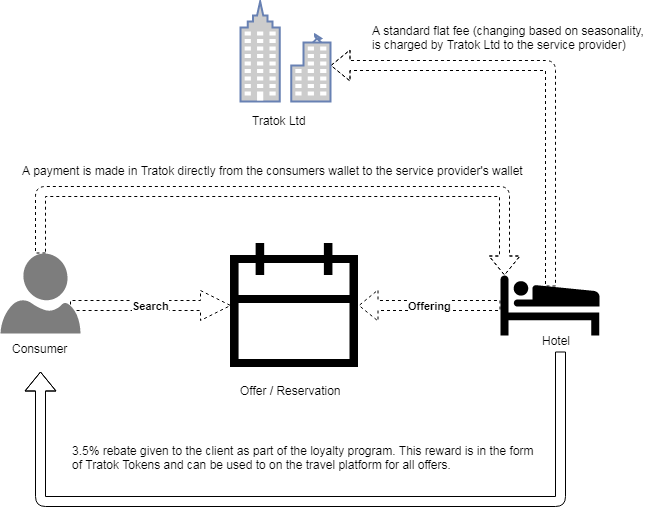 By leveraging blockchain technology to power transactions, use of the Tratok token enables service providers to offer competitive prices to service consumers, while at the same time increasing profitability. 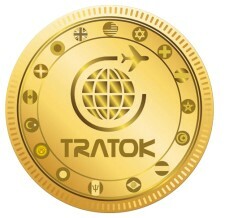 In addition, participation in a truly global rewards program which offers attractive loyalty rewards serves to encourage repeat business and be constructive for the overall health of the sector. 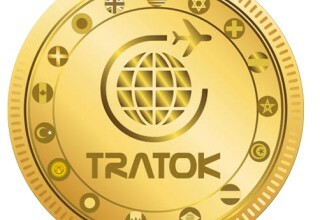 This reward program will apply to all stakeholders who use the Tratok project’s purpose designed and multi-platform application for all their travel and tourism needs. While current clauses mean that providers are not allowed to offer lower prices than on existing platforms, a lower fee and rebate program means they can show the same price and pay less than 4% in fees rather than up to 15% as is the case with current agreements with price aggregators. At the same time, consumers benefit from having lower transaction costs, enjoy an attractive 3.5% rebate that isn't unique to a single chain and lose their vulnerability to foreign currency exposure and delays with refunds.